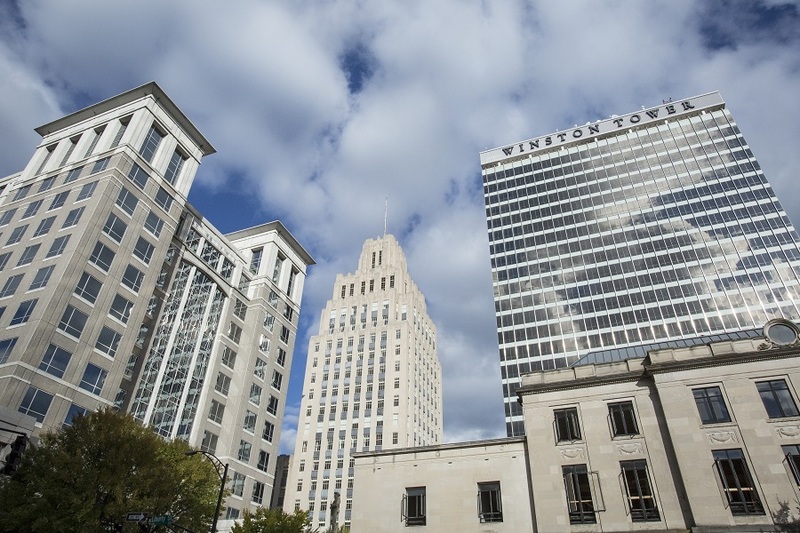 The Clearing House Payments Company, a financial payments company, is launching a $24.6 million expansion in Winston-Salem, North Carolina, creating 50 new jobs. Owned by the largest commercial banks, the New York-based company is the only private-sector automated clearing house (ACH) and wire operator in the United States. ACH is a network used for electronic payments and money transfers. The company, which currently employs more than 170 people in Forsyth County, clears and settles nearly $2 trillion in U.S. dollar payments each day, half of all commercial ACH and wire volume. The expansion is part of its launching a new, real-time payment system that will modernize its payments infrastructure. “We are also confident that North Carolina’s tremendous university system, the presence of a robust financial services industry and a pro-growth economic landscape create an environment well-suited for us to recruit the quality candidates that we need to succeed in our mission of payments system innovation and operation,” he added. In Forsyth County, The Clearing House employs personnel in technology, operations, sales, legal, human resources and other departments. The expansion will add varied positions with an average salary of $95,560. The current average wage in Forsyth County is $51,131. “The Clearing House knows the quality of our workforce first hand, and I welcome the new opportunities this expansion will bring,” Gov. Roy Cooper said. A performance-based grant of $150,000 from the One North Carolina Fund will help support The Clearing House’s expansion. The One N.C. Fund provides financial assistance to local governments to help attract economic investment and to create jobs. Companies receive no money upfront and must meet job creation and capital investment targets to qualify for payment. All One NC grants require a matching grant from local governments. In addition to North Carolina Department of Commerce and the Economic Development Partnership of North Carolina, key partners in the project include the North Carolina General Assembly, the North Carolina Community College System, the city of Winston-Salem, Forsyth County and the Greater Winston-Salem Chamber of Commerce.